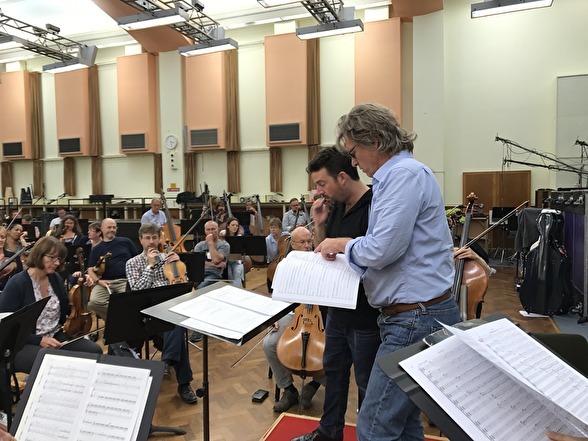 Today I met with the BBC Symphony Orchestra and conductor James Gaffigan for a first run-through of Sirens! Composer Anders Hillborg was also attending as well as my fantastic soprano colleague Ida Falk Winland! Slowly we're all making the music of the sirens come alive. Even more tomorrow, when the BBC Symphony Chorus comes along! James Gaffigan and Anders Hillborg in discussion! 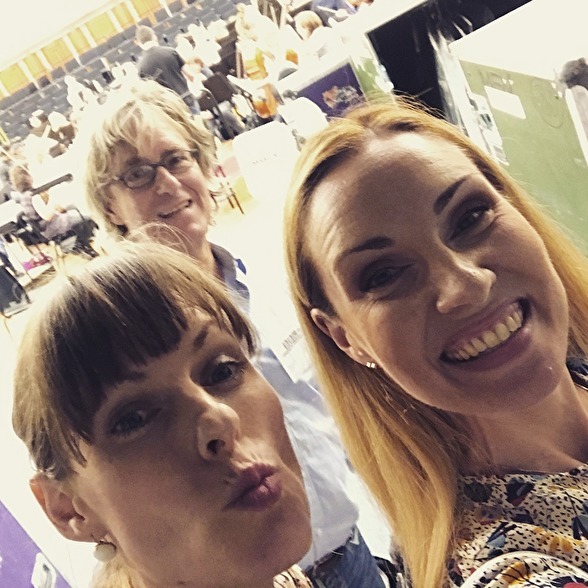 Ida Falk Winland, Anders Hillborg and Hannah Holgersson after rehearsal with the BBC Symphony Orchestra.